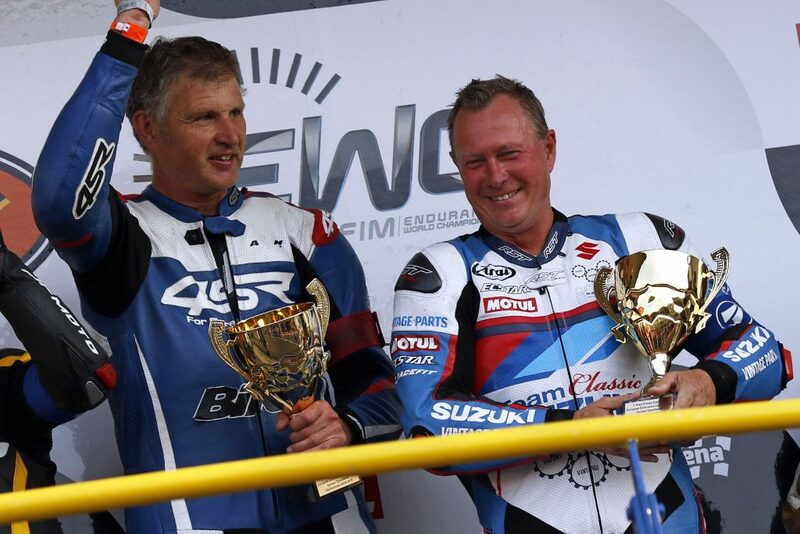 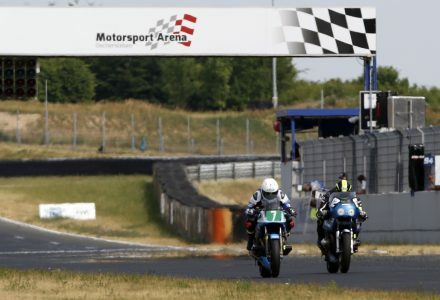 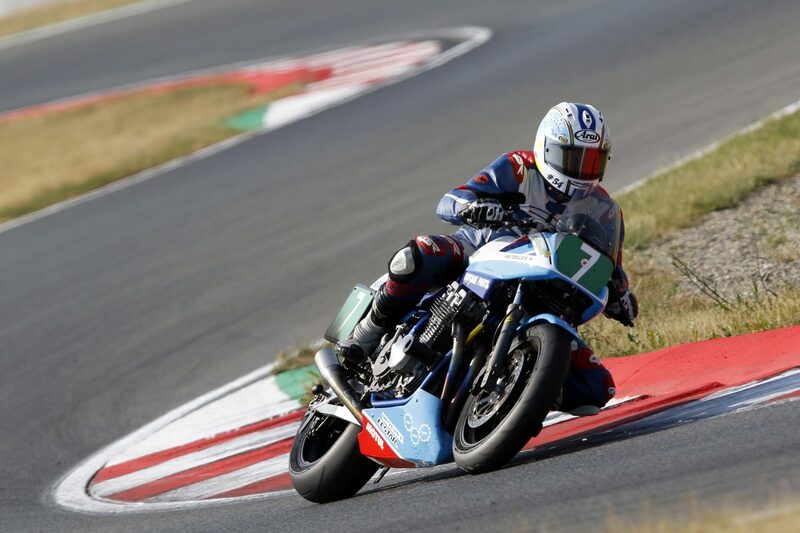 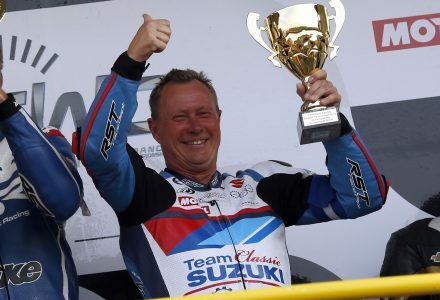 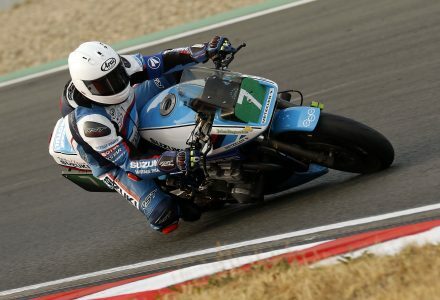 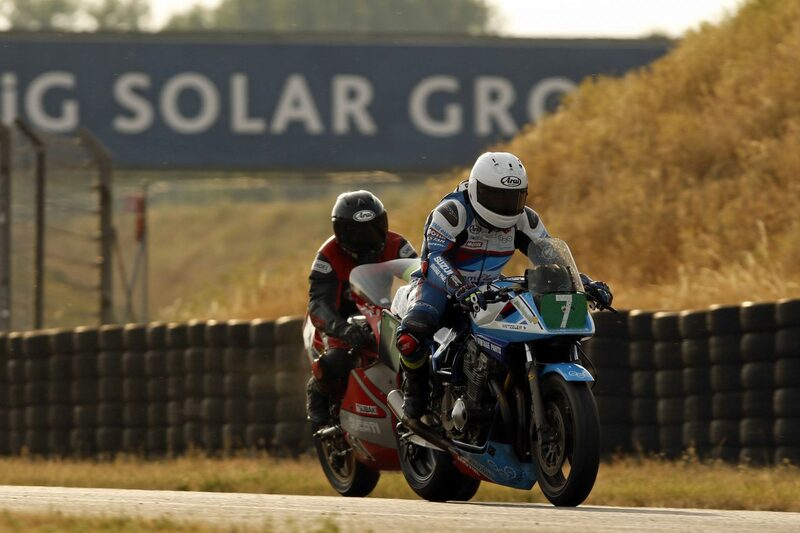 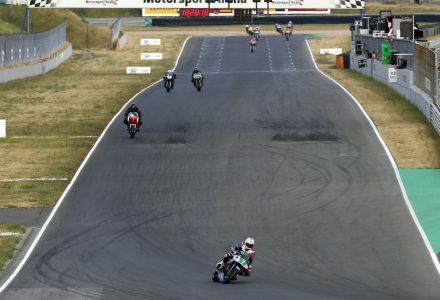 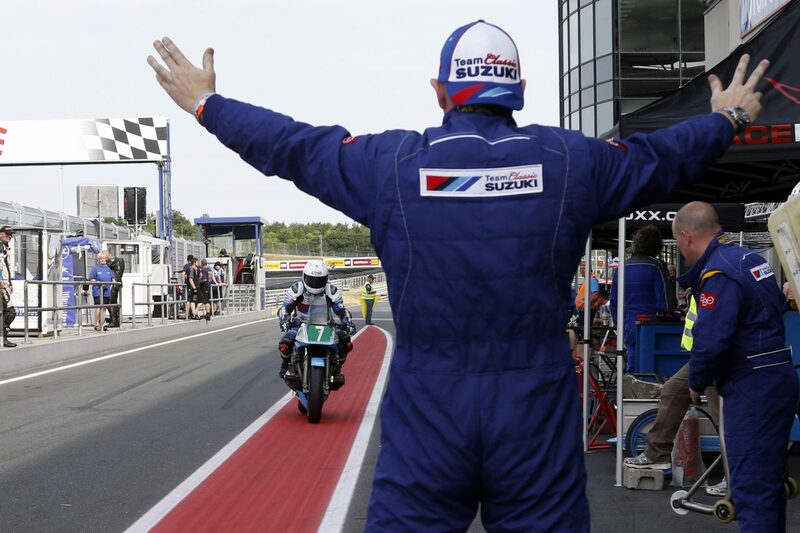 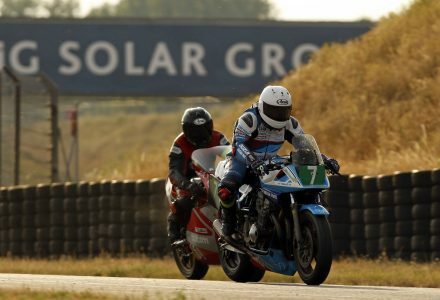 Team Classic Suzuki took a long-awaited podium in Germany, finishing third overall and taking the superbike class win at the Oschersleben four-hour. 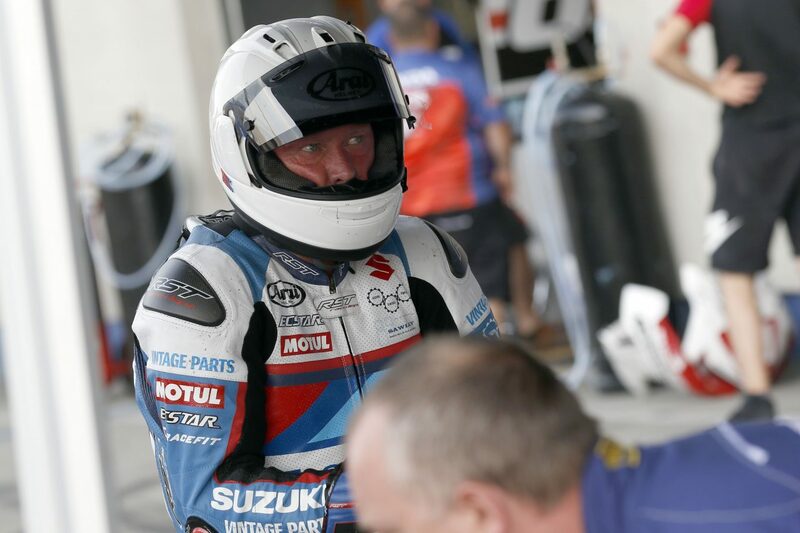 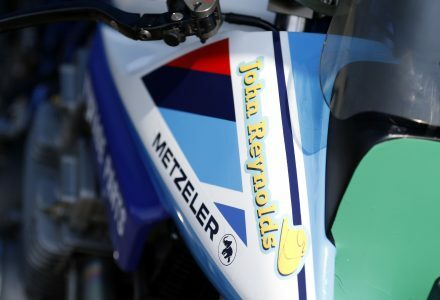 With help from fellow Suzuki team SCERT over the weekend, John Reynolds and Pete Boast qualified ninth on the Katana in the combined times, as both riders made their first visits to the circuit, learning as they went. 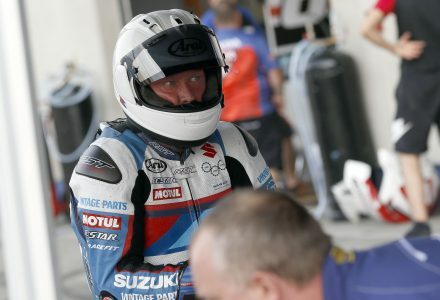 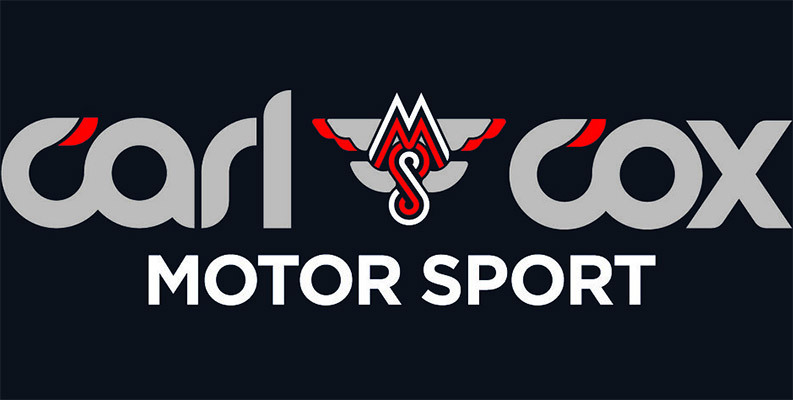 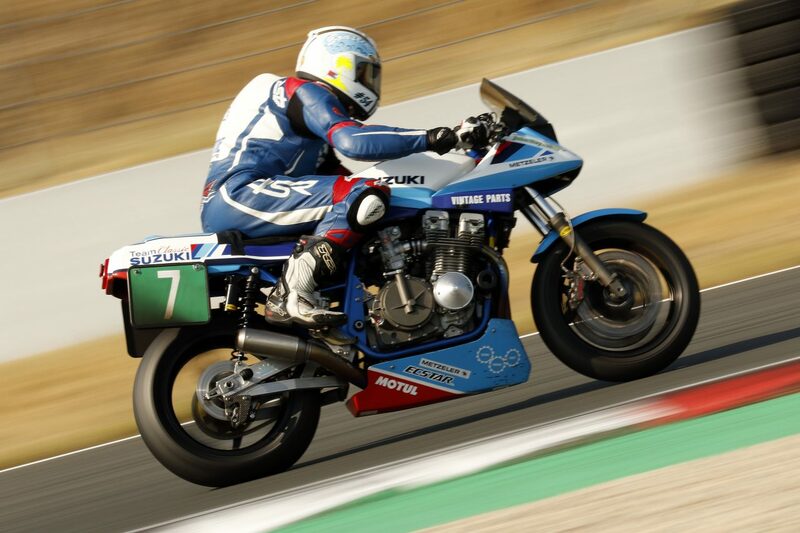 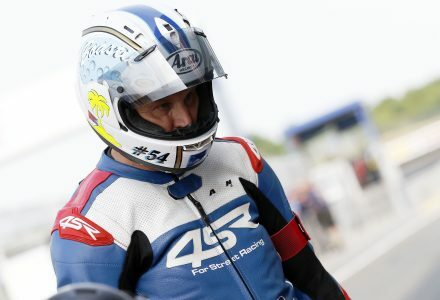 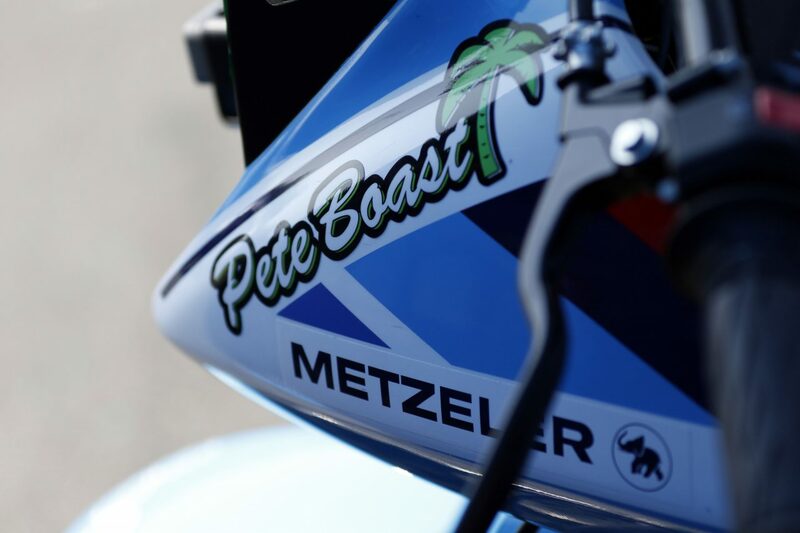 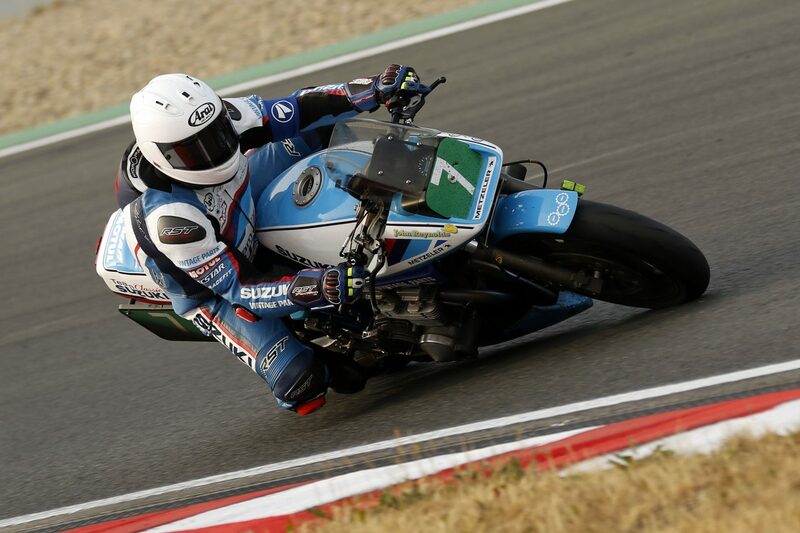 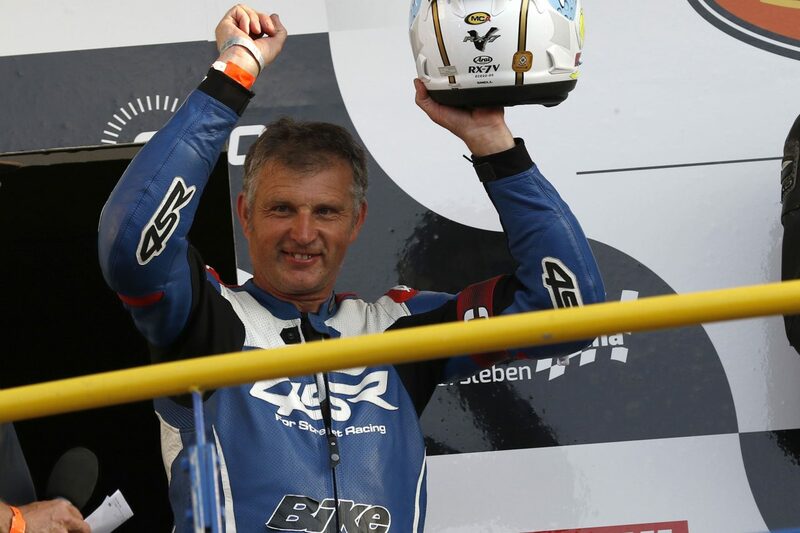 Handing the reins to Pete Boast – who raced the Katana with Team Classic Suzuki twice in 2017 and finished second on an XR96 at Donington Park last month – the former European Flat Track champion steadied the ship, holding position well inside the top-10.